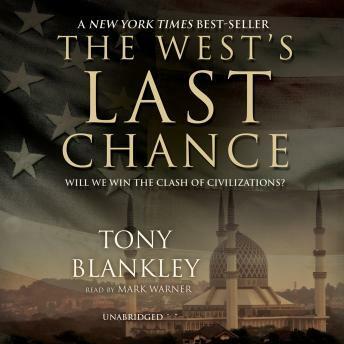 The West, says author Tony Blankley, is down to its last chance. Within our lifetimes, Europe could become Eurabia, a continent overwhelmed by militant Islam that poses a greater threat to the United States than Nazi Germany did. In The West's Last Chance, Blankley shows how that could happen and how we can prevent it. West's Last Chance: Will We Win the Clash of Civilizations?